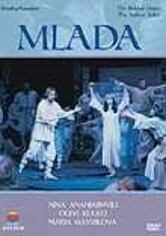 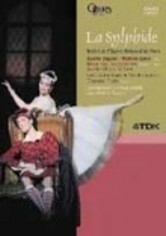 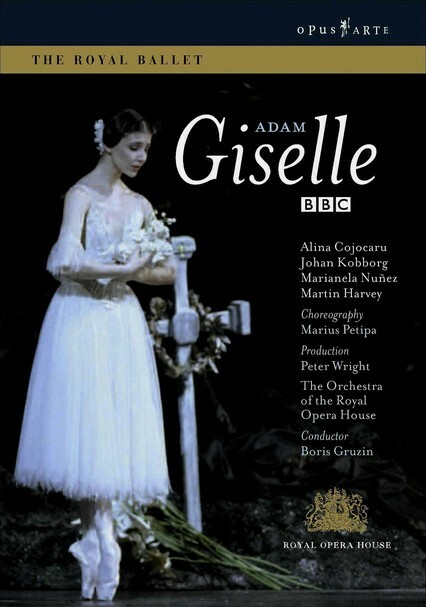 Alina Cojocaru stars as peasant girl Giselle in this 2006 Royal Ballet production of Adolphe Adam's romantic tale, recorded live at the Royal Opera House in London. 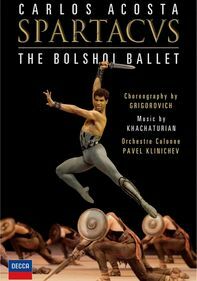 Staged by Peter Wright, the performance features the choreography of Marius Petipa. 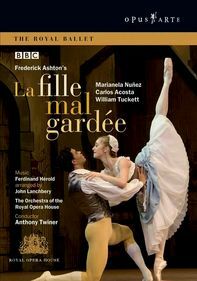 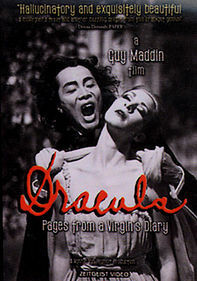 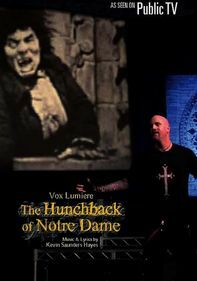 Marianela Nuñez and Martin Harvey also star, with Johan Kobborg dancing the role of Albrecht, Giselle's deceitful lover. 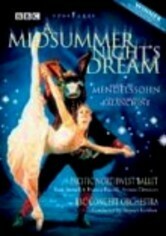 Boris Gruzin conducts the Orchestra of the Royal Opera House.